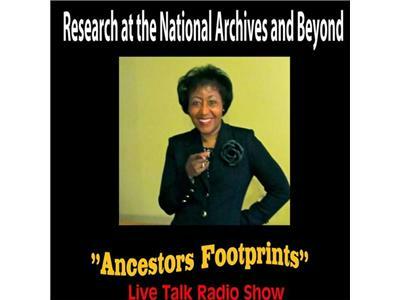 Join Queen Quet Marquetta L. Goodwine, a published author, computer scientist, lecturer, mathematician, historian, columnist, preservationist, environmental justice advocate, environmentlist, film consultant, and the " The Art-ivist for a discussion on the Gullah/Geechee Sea Island Coalition. The Gullah/Geechee Nation exist from Jacksonville, NC to Jacksonville, FL. It encompasses all of the Sea Islands and thirty to thirty-five miles inland to the St. John’s River. On these islands, people from numerous African ethnic groups linked with indigenous Americans and created the unique Gullah language and traditions from which later came “Geechee.” The Gullah/Geechee people have been considered “a nation within a nation” from the time of chattel enslavement in the United States until they officially became an internationally recognized nation on July 2, 2000. At the time of their declaration as a nation, they confirmed the election of their first “head pun de boddee”-head of state and official spokesperson and queen mother. 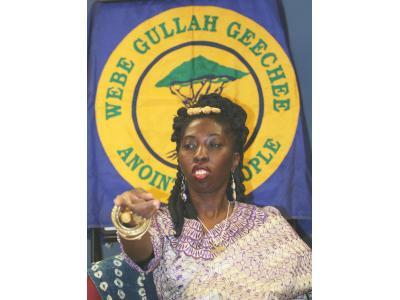 They elected Queen Quet, Chieftess and Head-of-State for the Gullah/Geechee Nation.